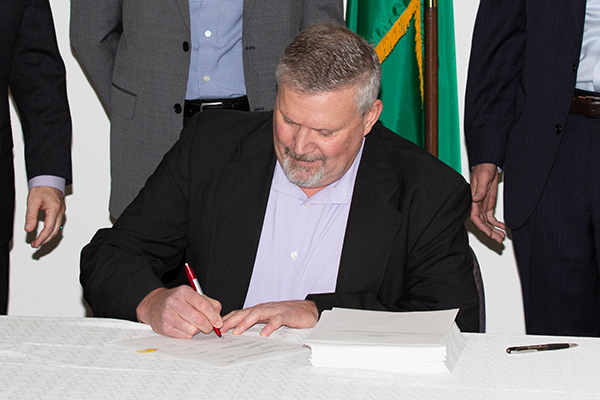 Ben Harp, the Office of River Protection (ORP) deputy manager, signs a Safety Evaluation Report which recommended approval of the LAW Documented Safety Analysis. The U.S. Department of Energy’s Office of River Protection (ORP) has approved a critical safety deliverable needed for the Hanford Vit Plant. The deliverable, known as a Documented Safety Analysis (DSA), identifies the potential hazards associated with treating low-activity tank waste and the controls Bechtel will use to address those hazards in order to protect workers, the public, and the environment. The DSA is a federal requirement that sets rules for safety controls at Department of Energy (DOE) nuclear facilities. 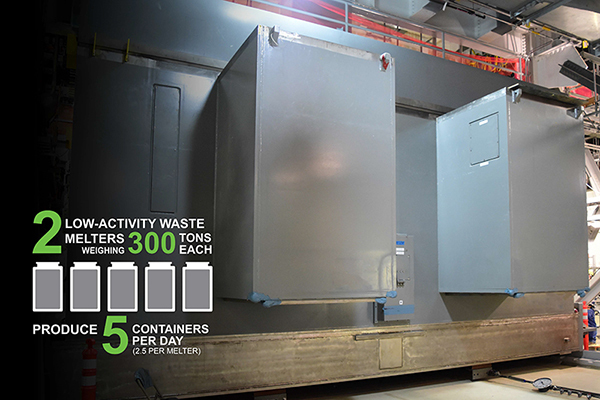 Over the next few years, Bechtel will use the DSA in preparing to bring the Low-Activity Waste (LAW) Facility online during what is known as hot commissioning. It will use the DSA to establish the safety programs, commissioning procedures, and training and maintenance plans needed to achieve hot commissioning. Read more about this significant step towards hot commissioning LAW at http://bit.ly/DSAapproval. Workers safely unload structural steel for an evaporator equipment tower that will serve as structural support for evaporator equipment that will be installed inside a Balance of Facilities effluent management facility. 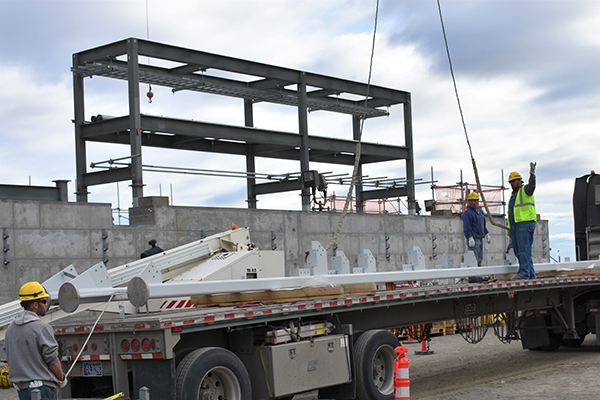 Bechtel safely unloaded more than 40-tons of structural steel for a tower that arrived to the Hanford Vit Plant. The tower will house evaporator equipment that supports the Department of Energy’s (DOE) plans to begin treating tank waste through its Direct Feed Low-Activity Waste (DFLAW) vitrification approach. The tower will serve as structural support for evaporator equipment that will be installed inside an effluent management facility (EMF). The EMF works along with robust underground double-walled transfer pipes as part of the Vit Plant's Balance of Facilities (BOF) support infrastructure. Read more about this important progress at http://bit.ly/EMFtower. 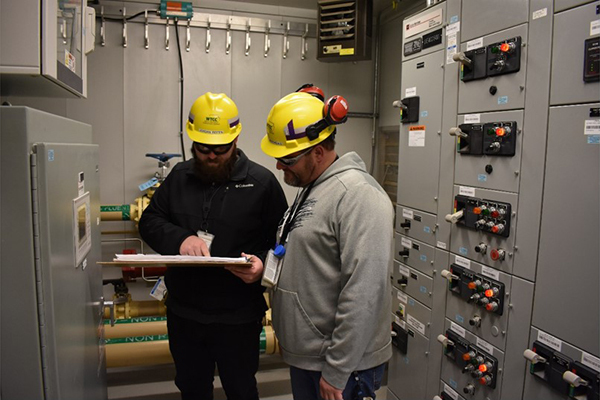 Vit Plant workers review procedures as they prepare for the transfer of the Non-radioactive Liquid Waste Disposal System building to commissioning. The Hanford Vit Plant passed a major landmark toward completion when the first building was transferred to plant management for commissioning, the last step before beginning vitrification of Hanford tank waste. While dozens of systems have been turned over from construction to startup across the project, the handover of the Non-Radioactive Liquid Waste Disposal System (NLD) marks the first transfer of an entire building for commissioning. Read more about this accomplishment at http://bit.ly/NLDcommissioning. 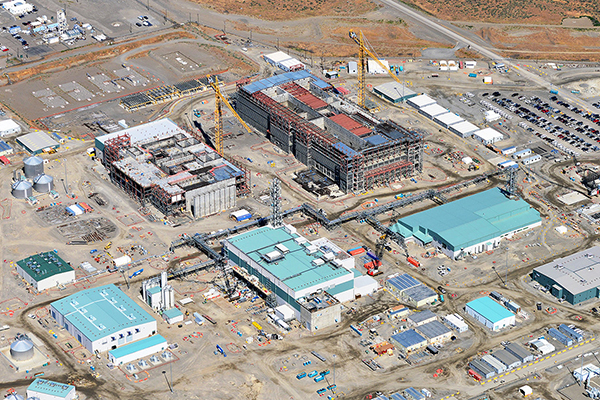 The Tri-Cities Area Journal of Business highlighted the Hanford Vit Plant’s reliance on local businesses and the opportunities that are available to provide products and services to help build, start up, and commission the plant. In 2017, the Vit Plant spent $126 million in Washington and Oregon, with $94 million of that money staying in the Tri-Cities, Washington. Read the full article at http://bit.ly/TCAJOBvitplant. With more than 20 years of experience in the nuclear industry, including five at an operating facility, Tifany understands the importance of ensuring safety and quality. Before joining the Vit Plant in 2013, Tifany worked at the Pantex Plant in Texas, the nation’s primary facility for the final assembly, dismantlement, and maintenance of nuclear weapons. 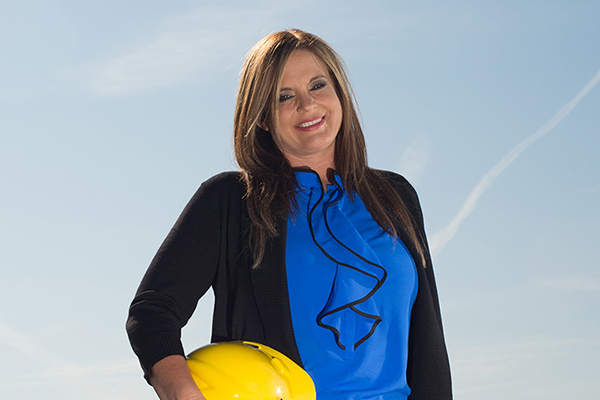 There, Tifany served as the nuclear safety manager, overseeing the design and operational requirements for operations. “Pantex is an operating nuclear facility with a fully developed safety analysis,” Tifany said. “There, I met operating challenges head on and learned how to deal with them. I’m now applying that experience to helping ensure we have a safe, high-quality, and operable facility." Read more about Tifany and other Vit Plant employees at http://bit.ly/ouremployees. 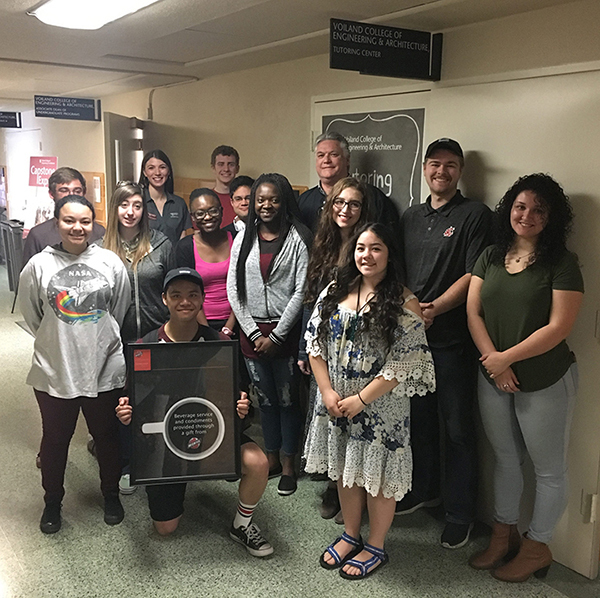 Bechtel Corporation donated $5,000 to the Voiland College of Engineering and Architecture at Washington State University. The gift will provide funding for student lounge coffee, diversity efforts, and curriculum enhancement through technology equipment. Scott Richey, area manager for One System at the Vit Plant and a WSU College of Engineering alum, traveled to Pullman to deliver the donation, meet with students, and tour the campus. Read more about Bechtel's donation at http://bit.ly/WSUdonation. 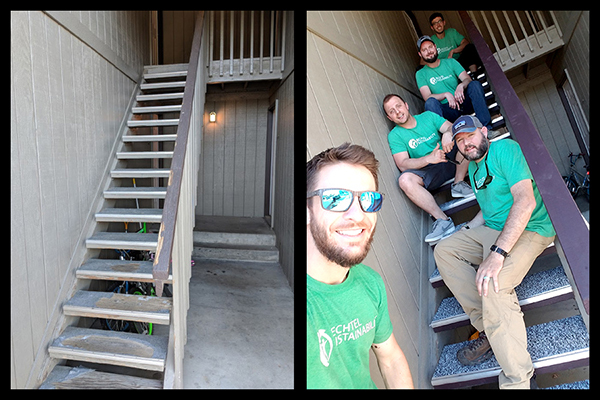 Employees at the Hanford Vit Plant recently repaired a stairway at a housing facility for the Domestic Violence Services of Benton & Franklin Counties to improve safety for the tenants. The group replaced the carpeting, edge guards, and railing and painted the trim. 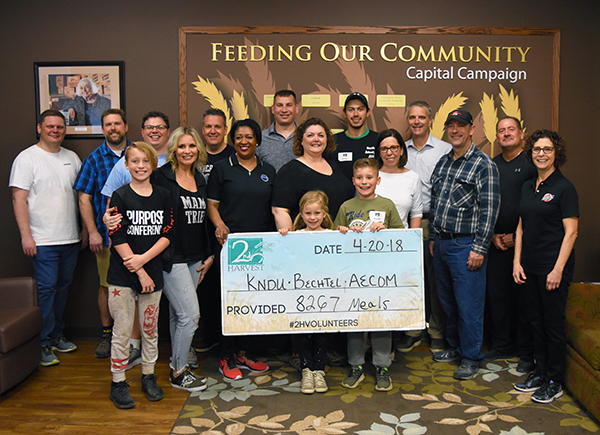 The 2018 Feeding Families Food Drive raised more than $56,000 and 774 pounds of food for Second Harvest Tri-Cities with the help of donations from Vit Plant employees. The cash and food combined will provide nearly 282,000 meals for those in need in the community. 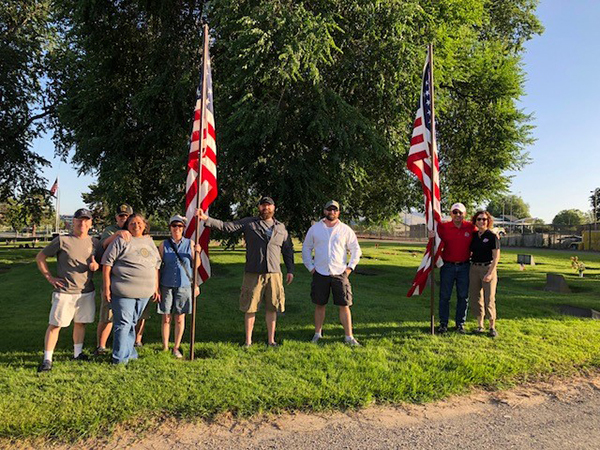 More than 20 Vit Plant employees, spouses, and children celebrated Memorial Day by placing flags on veteran’s graves at Resthaven Cemetery in Richland. The activity was coordinated by the Bechtel Forum for Service Veterans, Reservists, and Friends of the Military (BSERV), an employee resource group that promotes the recruitment, development, and advancement of military service veterans at all levels of the company. Each melter in the Low-Activity Waste Facility weighs 300 tons! That’s roughly the same weight as 2.5 blue whales, 4 space shuttles, 24 cruise ship anchors, or 75 elephants. They are the largest waste melters in the world. The top level of the Low-Activity Waste Facility houses several major pieces of equipment that make up an off-gas system that treats exhaust from the melters to meet air quality standards before it’s emitted to the atmosphere. 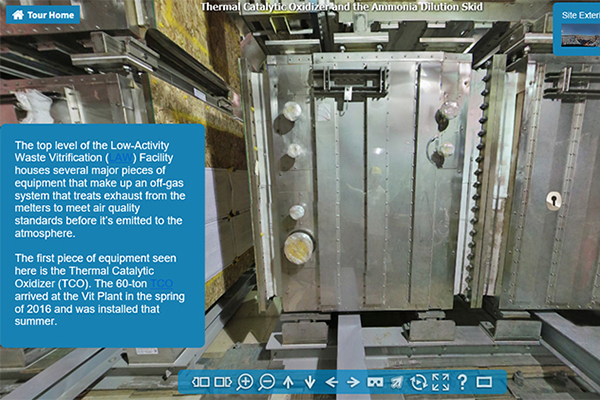 Take a virtual tour of this area where you will see and learn more about the 60-ton thermal catalytic oxidizer and the 7-ton ammonia dilution skid. 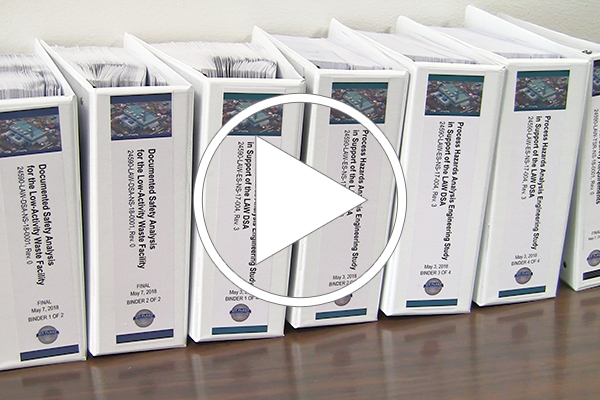 The U.S. Department of Energy's Office of River Protection approved a key safety document - the Documented Safety Analysis (DSA) - that signifies an important step towards hot commissioning of the Low-Activity Waste Facility. Learn more about the DSA in a video at https://youtu.be/w_IvFCKTq2M. Copyright © June 2018 Bechtel National, Inc., All rights reserved.